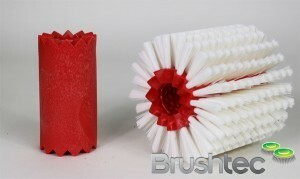 Nylon monofilament 0.5mm – Foam – Quality, durable, long-life nylon, for the professional foam carpet shampoo system. 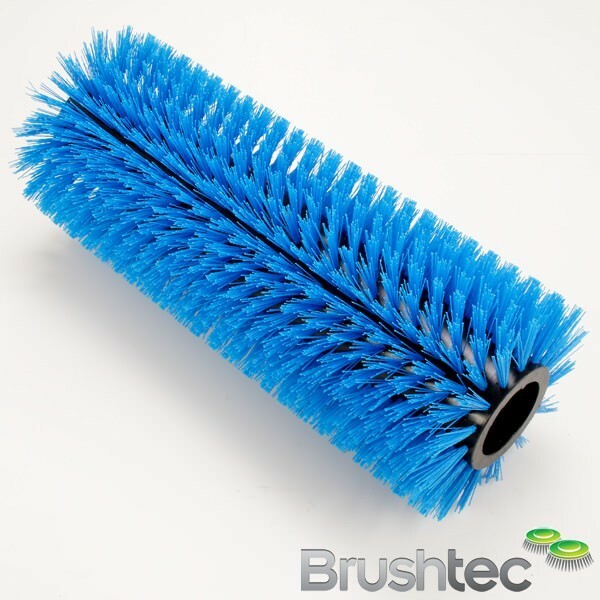 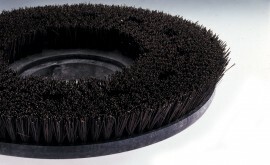 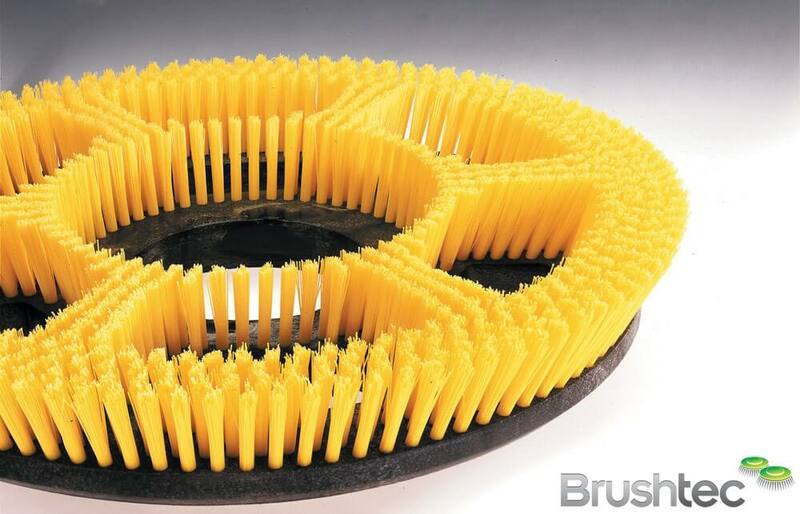 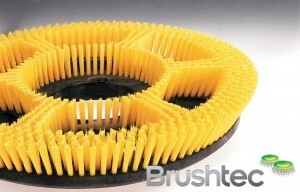 Available in a standard diameter of black 0.5mm (0.020″) and used to foam shampoo carpets, The special spoke bristle arrangements are incorporated into the brush design. 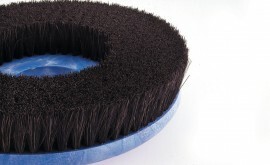 These are effective in applying and generating foam used in some carpet cleaning systems.